Passion flowers are not only beautiful ornamental plants; their leaves and vines also make a relaxing herbal tea. Even if you are not a practicing Christian, you’re likely familiar with the term the passion of Christ, which referred to Jesus of Nazareth’s last days on earth, specifically his crucifixion. Though in 1569 a Spanish doctor in Peru is said to have discovered passion flower, eventually this remarkable plant found itself in the clutches of Spanish missionaries, who saw in its three stigmas, five stamens, and ten sepals an actual representation of Jesus’ crucifixion. The missionaries used the flower as a model to introduce Christianity to the indigenous people they sought to convert. 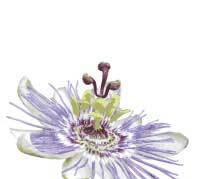 As a plant, passion flower is classified as a perennial climbing vine. Sun-loving, and rather nonplused about pristine soil, this plant is actually one of about 500 species in the Passifloriaceae family. Though it does flower without climbing, passion flower is best served when able to climb up a trellis, or wind itself through fencing. It flowers white and lavender, with a fringed crown, and a leafed stalk. Butterflies and bees love to make passion flower part of their pollen-gathering journey. 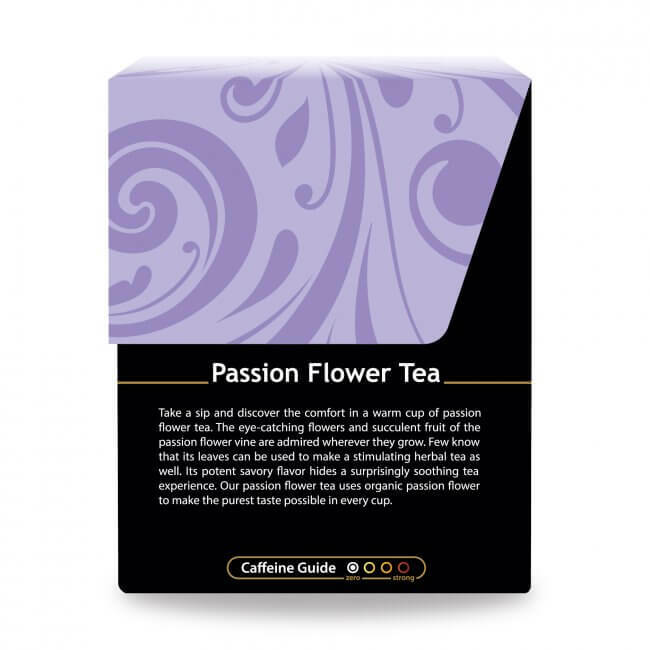 What Does Passion Flower Tea Taste Like? 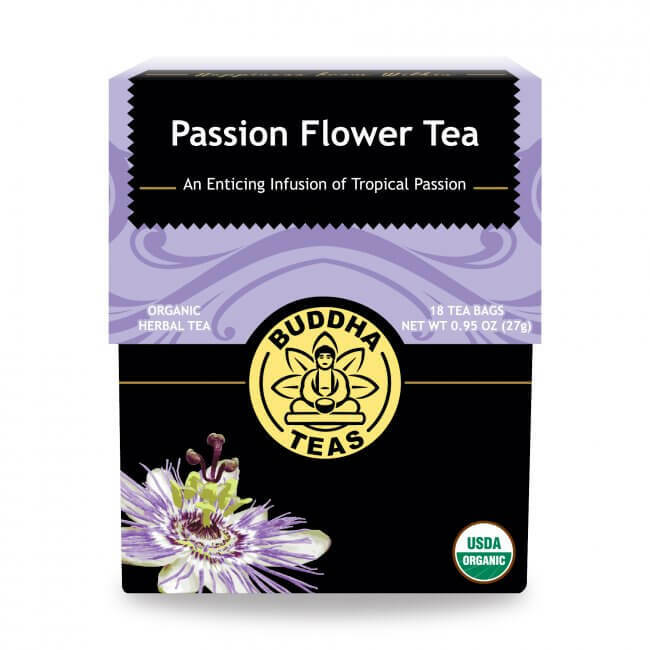 Clear and amberlike in color, what a rich, earthy flavor Buddha Teas Passion Flower Tea reveals! Savory, rather than sweet, the nourishing flavor is reminiscent of a distinct broth, not in any way in need of sweetening. Take in the scent with a slow, deep breath, and you might find your mind transporting you to a cool spring afternoon on a North Carolina farm as you meander through fields of Indian grass. I love this tea! Delicious flavor, pure natural ingredients. Review Title: JUST WHAT WAS NEEDED! I was having a hectic day and thought - now's the best time to try this out. 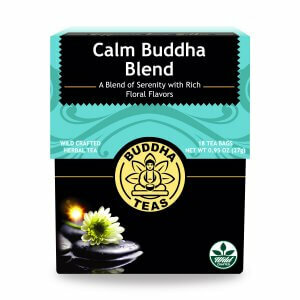 After two cups, I felt blissfully calm. Will definitely reorder. I’ve had Passion Flower tea in the past but recently made a purchase through Buddha Teas and it’s just the best!! I can definitely see the difference. This tea also really helped with my anxiety and I drink a cup before bed. It helps calm my mind and make me sleepy. Tea arrived in speedy fashion. I've been using it everyday. Thanks. This tea hit the spot it made me relaxed at the end of my day and taste great! I buy many different flavors and every one is excellent. 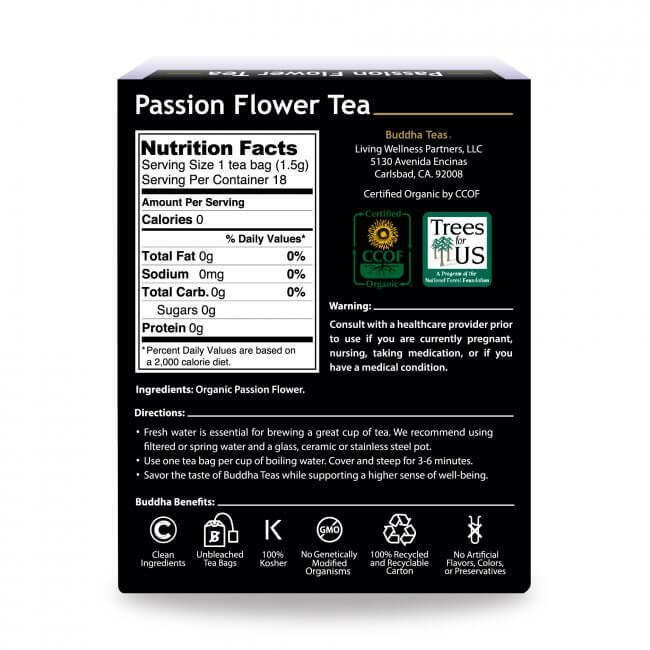 Beautifully packaged, great tasting, very fast shipping, great customer service, organic tea in unbleached bags. 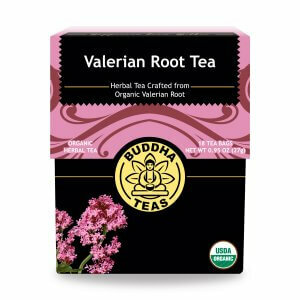 If you care about your health and love tea, you shouldn't be buying your tea anywhere else. I did my research and this is by far the best. My husband has never been a tea drinker, black coffee all the way. He has been drinking this for a week and loves it. He is finally sleeping better and wants more when his boxes of tea run out. The only downside is that he doesn't want to share. 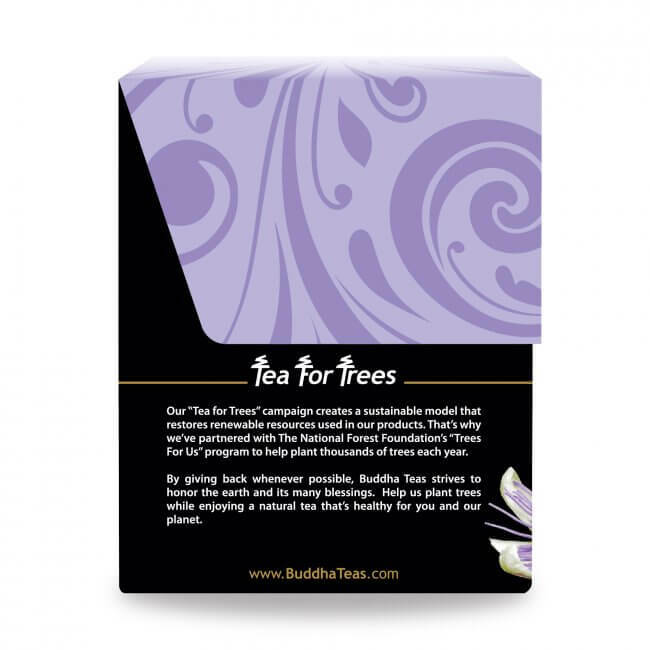 I ordered this tea after reading it helps with stress. On the first try I loved it ! I drink it before bed time and it relaxes me. I dont wake up in the middle of the night. And when I wake up in the morning i feel so calm and relaxed. I’m glad I ordered 3 boxes. Btw it tastes good, I’m not a tea drinker but this tea changed my point of view. I thought I would like this flavor but I don't, I believe I will add a little mint of my own just to see if can make it better for my taste.